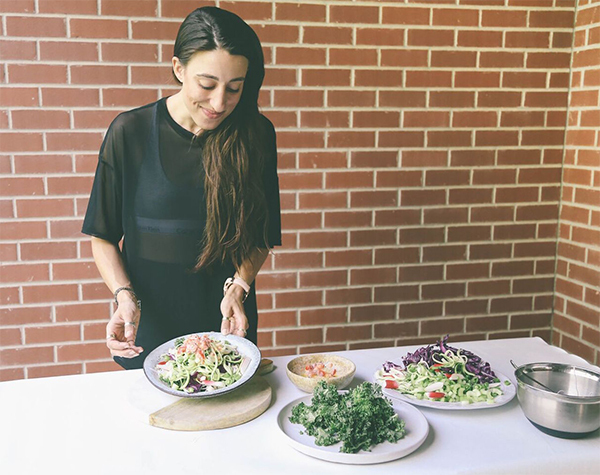 In an epic Pinterest search for healthy eating resources recently I came across the blog of Maria Koutsogiannis of FoodByMaria. 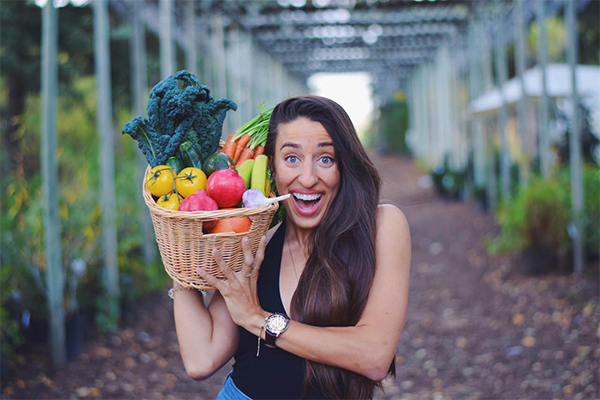 I was drawn in by her passion for using healthy eating as a tool for living your best and healthiest life, all while still keeping a relaxed approach toward the whole thing. While I’m not vegetarian, Maria’s plant based recipes were just the kind of recipes I was in search for to inspire me. 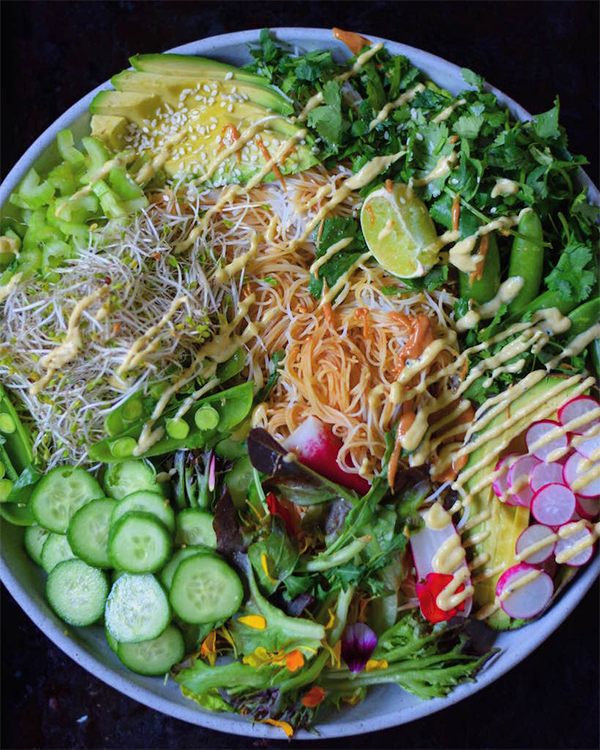 Today I chat with Maria about her mission in the realm of food education, and I share her simple, delicious, and healthy recipe for the Everything You Need Salad, which features filling vermicelli noodles. You’ll want to Pin this recipe for later. Jacquin: I love that FoodByMaria encourages healthy eating and a healthy lifestyle! How do you manage to eat healthy on a daily basis? Do you do any meal-planning before you begin each week? Maria: This can be a tough one because I do need to make many meals in a week in order to keep up with my Instagram feed and blog. At the beginning of my journey I did a lot of meal planning, but as I became more comfortable with my eating and insane appetite I realized that it was completely ok to eat the foods I made for later in the week, all in a day if my body required it. With eating lighter, healthier foods you’ll find that you’re hungry more frequently. I simply stick to eating whenever I need to, satisfying my belly and ensuring that I am happy with myself and my health choices. The foods I eat fuel me throughout my day, help raise my body confidence and keep me strong for the gym! 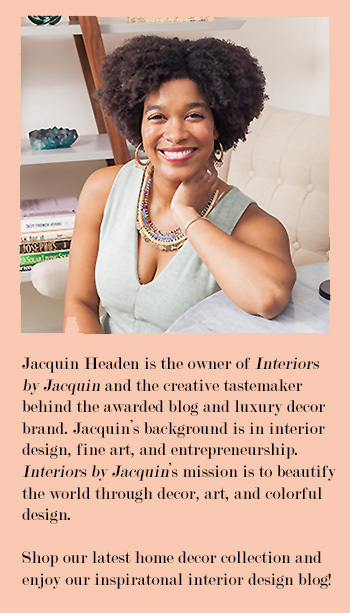 Jacquin: What is your favorite dessert recipe you’ve featured on your healthy eating website? Maria: Hands down my Cashew Cake! It is delicious, nutritious and extremely easy to make! I would recommend this cake to anyone, even people who claim they are horrible in the kitchen! Yum!!! Jacquin: What does FoodByMaria have planned to promote food education awareness? What does food education mean to you? Maria: Oh, well where do I begin here! I have a lot planned. I work very closely with my community and plan to create programs around the city helping young children gain confidence to believe in themselves and become more comfortable with food in and out of the kitchen. Food Education, to me, means spreading a positive, unbiased opinion to the general public about food, its benefits and how, if consumed responsibly, it can change your life, heal you and help you live the amazing life you deserve. Jacquin: What is your go to snack when wanting a healthy, energy boost and tasty snack all-in-one? Maria: I have quite a few go to options. I would have to say my favourite is a simple ol’ Avocado on Toast with sundried tomatoes, cashew cream cheese and chillies. I also love Kimchi. Just straight up, it really helps me with my belly! 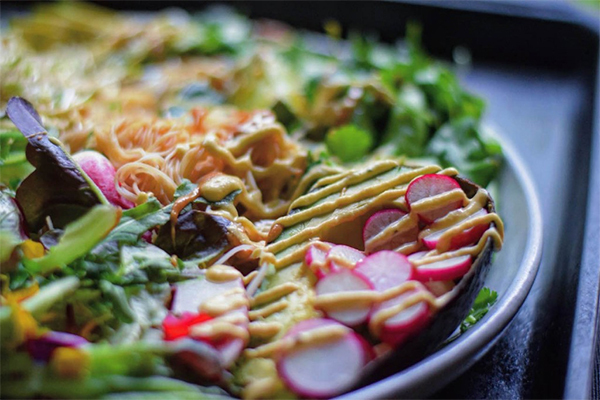 Now back to our recipe… Here’s the recipe for the Everything You Need Veggie Bowl! This bowl of goodness can be enjoyed for lunch or as a fresh, light dinner. This salad serves 2 so double this recipe for a family or group, or if you’re looking to have left overs. -Uses healthy and local ingredients. and lastly, it is DELICIOUS! 10 snap peas, I cut them down the middle after removing the spine, and end bits! Step 2. For the noodles: Use half a bag of vermicelli noodles or more. Boil your vermicelli noodles in a pot of water according to the instructions on your specific brand (generally 4-5 minutes). Then strain your noodles. Step 4. Add your greens to a deep bowl then arrange your chopped vegetables around the edge of the bowl. Step 5. 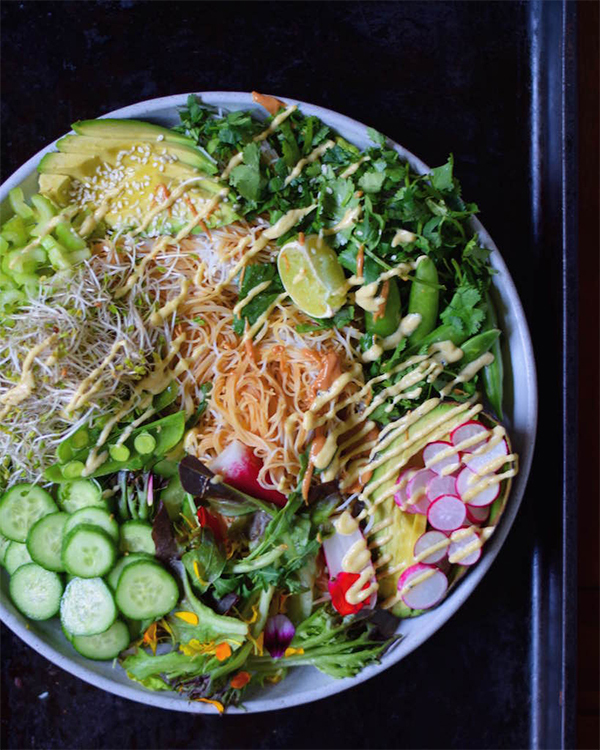 Lastly place your noodles in the center of your bowl, or arrange the salad any creative way you like. Step 6. Finish off this bad boy by adding the dressing to the top of the salad. I used a drizzling motion, and definitely over did it – but I totally expect you guys to do the same! This dressing is FABULOUS. Visit FoodByMaria for more healthy recipes!